Day 189 of Project 365. 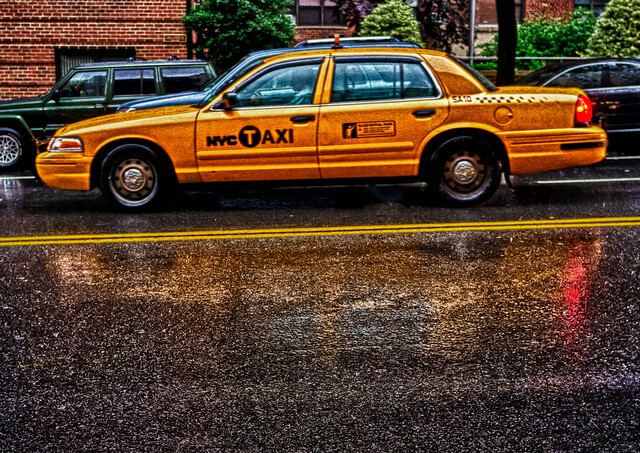 Reflection of a cab in the rain. Presented in HDR.